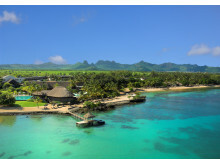 Maritim Hotels Mauritius had indeed the honour to receive 4 Certificates of Excellence for 2017 from Trip Advisor. 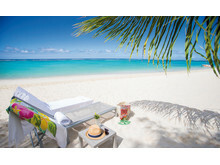 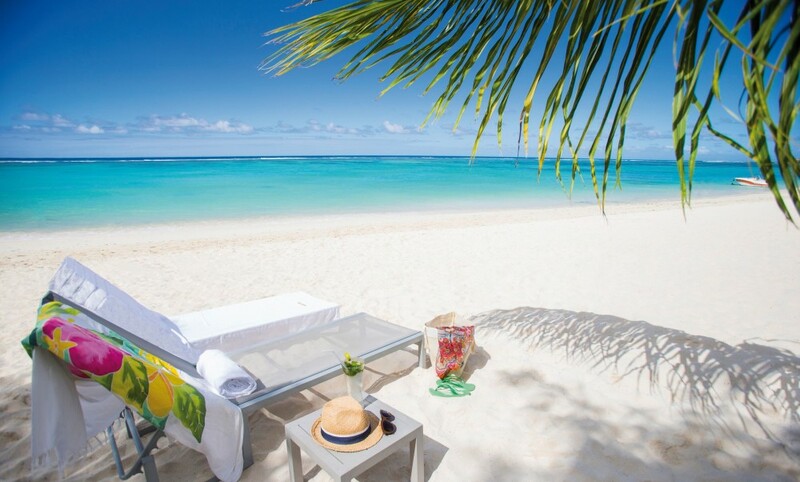 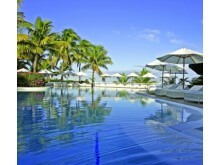 The 4-star Maritim Crystals Beach Hotel Mauritius has also been awarded for the second consecutive year. 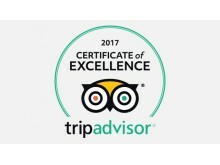 The famous „Certificate of Excellence 2017“ of the world largest traveller reviews portal „Trip Advisor“ has been granted once again to the 5-star Maritim Resort & Spa Mauritius. 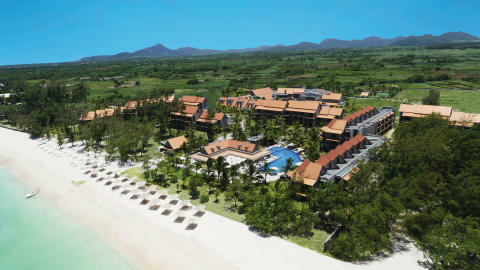 The 4-star Maritim Crystals Beach Hotel Mauritius, which has been taken over under the Management of Maritim Hotels 3 years ago, has also been proudly awarded for the second consecutive year. 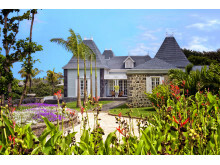 The renowned fine dining restaurant at the Maritim Resort & Spa Mauritius, Château Mon Désir and the Maritim Diving Centre, which can be found at both hotels, has also received this great honour of being recognised by those who matters the most, the guests. 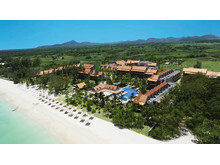 A real achievement for the Maritim Hotels Mauritius team.